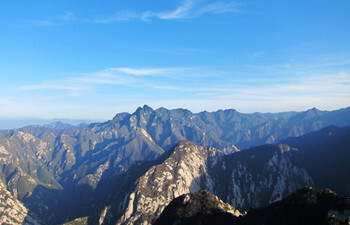 3 Days Beijing-Xian Tours will pose you not only the historical attractions in Xian downtown but also some natural views near Xian, such as Mountain Huashan! 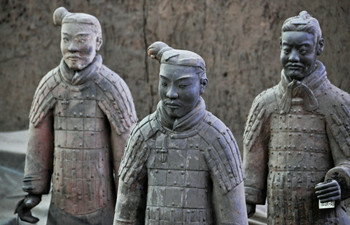 What you need is just to enjoy your exploring tour in Xian, and we will arrange all details in the tour we promised in the suggested itinerary. Any other ideas about the tour are also welcomed as we, meanwhile, supply the tailor made service. In the late afternoon, our driver in Beijing will pick you up from your hotel to Beijing train station and take the train Z19(20:43/07:58+1)or other train from Beijing to Xian. Train tickets booked by us will be sent to your hotel in advance. 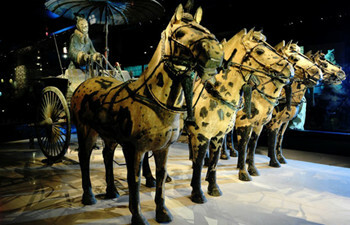 Traveling to Xian from Beijing by train and high speed train you will see most major attractions in Xian. And on the way from Beijing to Xian you will witness the unique scenery and virgin country scenery and villages. 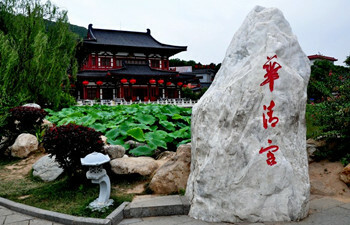 The tour package includes round way train station transfer in Beijing.